Ben Foster is finally getting his chance to shine in director Stephen Frears' (High Fidelity) Lance Armstrong biopic. While the film was actually completed a couple of years ago, its taken awhile for it to finally reach the big-screen. The film actually premiered last year at film festivals to pretty solid reviews, with most film critics praising Ben Foster's performance. Check out the trailer below and sound off in the comments with your thoughts. 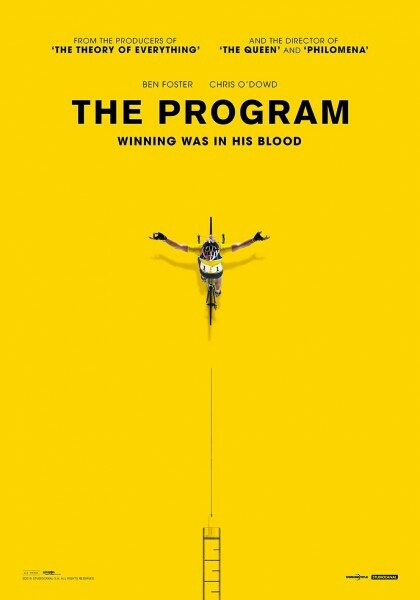 The Program hits select theaters and VOD on March 18th.